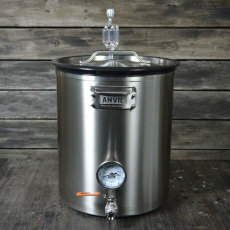 Perfect for: The occasional brewer (brews once a month or so) who wants to get the most out of their high-quality equipment purchases! 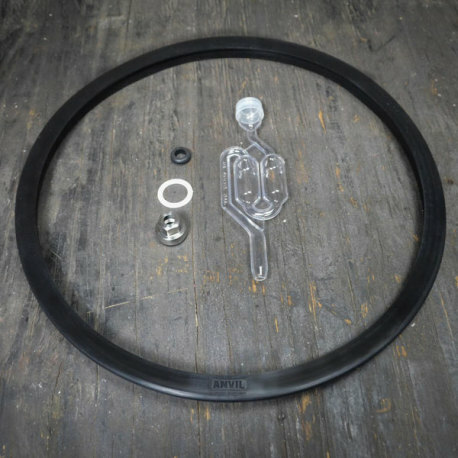 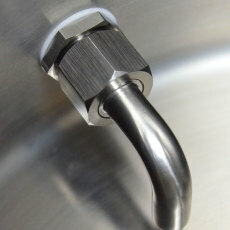 This Ferment in a Kettle kit was designed specifically for use with the 10 Gallon ANVIL Brew Kettle. 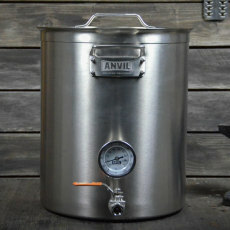 With this kit, you'll be able to ferment batches up to 8 gallons in your ANVIL Brew Kettle.